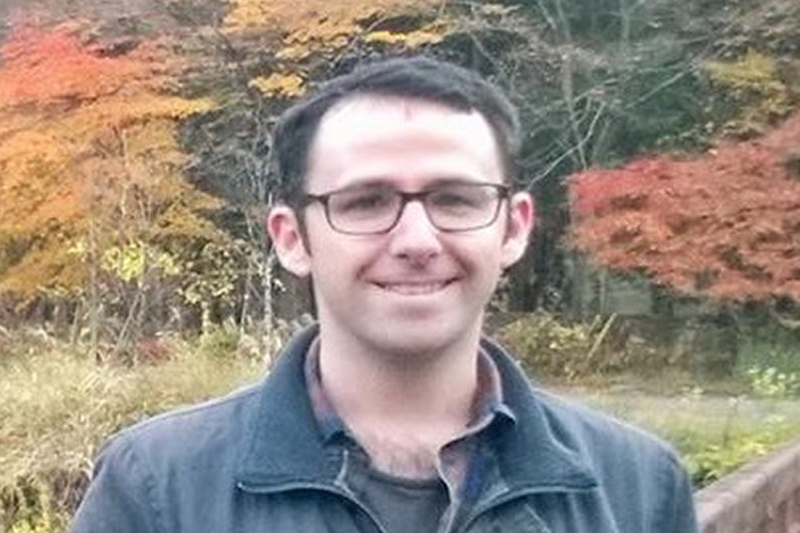 Trent Brown is a research assistant at the Australia India Institute. He completed his PhD at the University of Wollongong in 2013. His thesis examined initiatives for sustainable rural development in India and considered the ways in which these initiatives were influenced by structures of social power. Trent has published articles on a wide variety of topics, including rural development, environmental politics, youth, mobility, urbanisation and rural-urban relations.